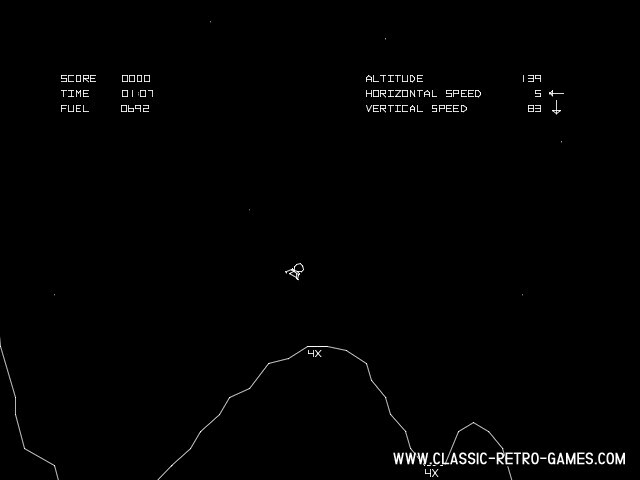 Lunar Lander has seen many spin-offs towards many different platforms. 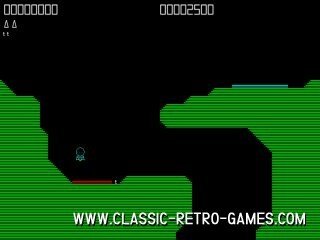 The game actually originates from a 1973 GT40 terminal computer game. Enjoy this remake! Currently rated: 2.6 / 5 stars by 7 gamers.